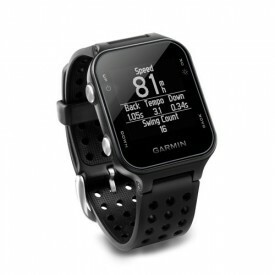 Garmin is a well-known Company that specialises in Global Positioning System technology for Aviation/Marine/Automobile and Sports GPS Systems. 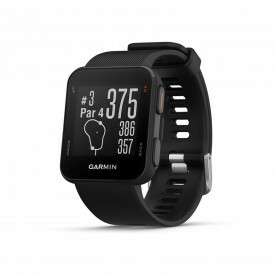 Garmin as a Global Company was founded in 1989 by Gary Burrell and Min Kao and have two head offices one based in Switzerland and the other in the United States of America. 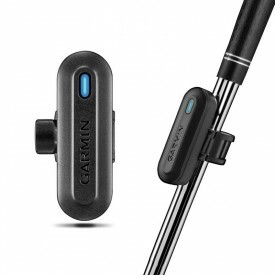 Globally Garmin employs over 10,000 members of staff worldwide. 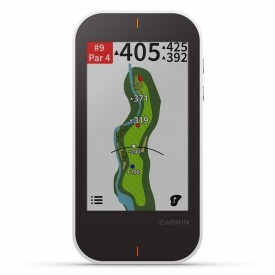 This ever growing Company is producing some of the best GPS systems currently available. 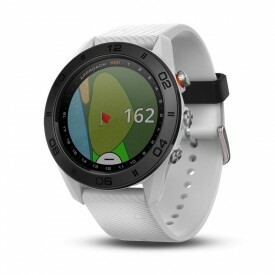 Drawing on their wealth of knowledge they have designed and are now manufacturing some of the most exceptional quality Golf Range Finders, and Wrist Watches available. 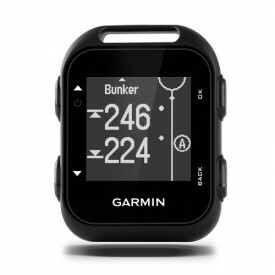 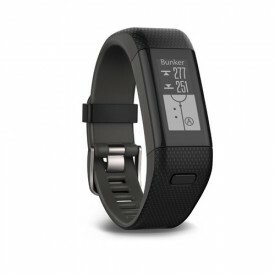 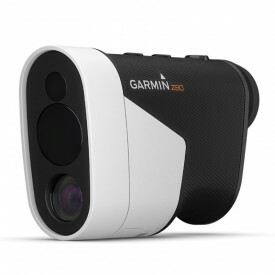 Here at Golfsupport we can offer Garmin’s latest lines at unbelievable prices and offer our Price Beat + Guarantee, for any further help with products or if you are in need of any assistance, please don’t hesitate to call, or email and our friendly knowledgeable staff will be only too pleased to assist.